Herbie Dyke Stakes winner On The Rocks may head across the Tasman in the coming months in a bid to boost his stallion prospects. The Michael Moroney and Pam Gerard-trained entire hit a new career high in Saturday’s $400,000 feature at Te Rapa. His connections are keen to add to that elite-level tally, with the Doncaster Mile a likely target. 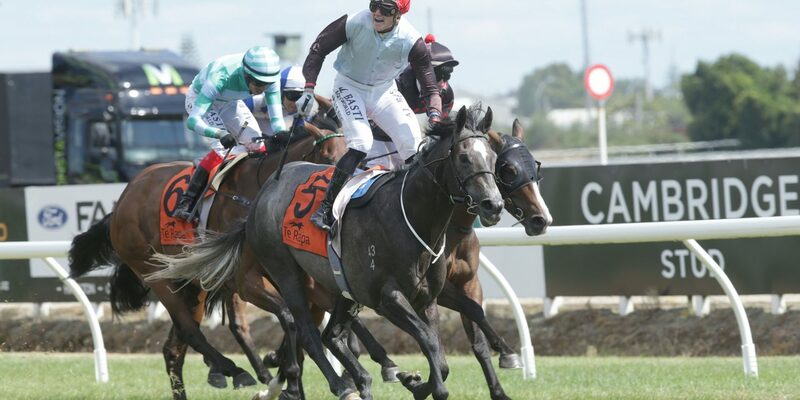 “I would like to start him in the Bonecrusher (New Zealand Stakes), but obviously still being an entire, Mike had thoughts of maybe going straight to the Doncaster,” Gerard said.